As a nostalgic trip I enjoy buying things from my past. Figures that I played with until they broke. In the late 90's I was split between GI joe and marvel legends. I remember a subline of joes that was like adventures but future like. I cant figure out the right name for the line which makes finding them hard. I remember an artic mission with a white and blue suit and awesome mask, another with a green camo esque pants, and one more with a black jumpsuit but cant figure out the lines name i am half certain is was 20xx or something of that nature. Are you thinking of Battle Force 2000? They released in the late 80s. No I was born in 89. I got these closer to 2000. They were also on card back and used the same body as them. They often came with a gimmick. The ice guy was a yellow grappling hook that fired from a spring loaded gun. Got it. Gi joe adventures 2010. 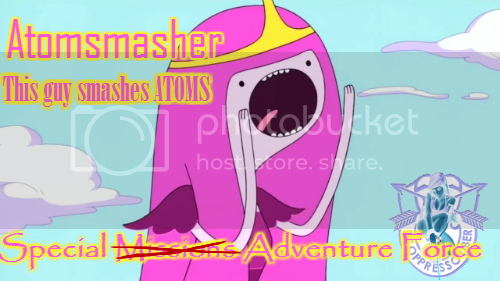 Last edited by atomsmasher; 03-17-2018 at 07:18 AM..